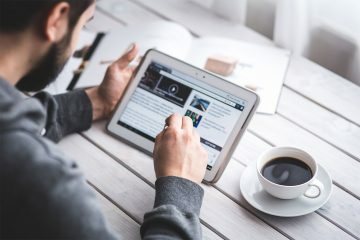 Have you ever wanted to run your own gaming blog? Maybe you enjoy writing reviews of the games you have played, or writing walk-throughs to help your fellow gamers complete a game. Or maybe you enjoy reading what others have to say so much that you want them to hear your voice as well. If any of the above apply, WordPress is a great platform to build your blog on. 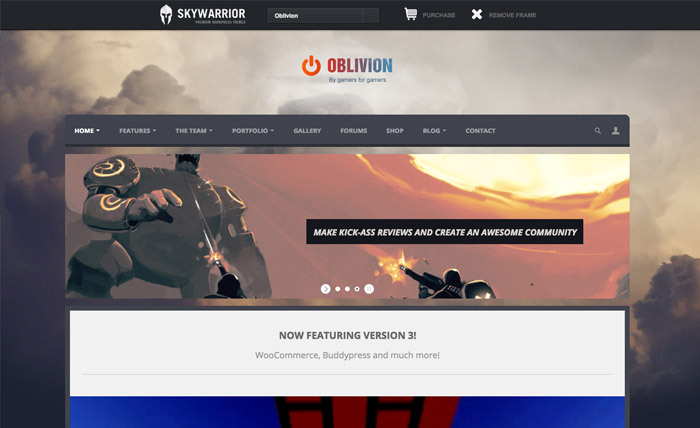 It’s free to use and there are lots of great gaming themes you can utilize to make your blog stand out. Here are some of the best we’ve seen in 2017. 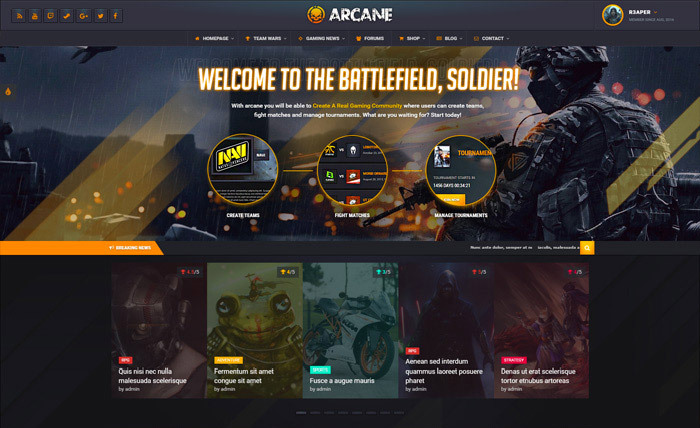 If you want to create a massive gaming community, Arcane is the theme for you. It comes complete with BuddyPress and bbPress plugins so that you can create community forums and tournaments. It also comes with a ratings system so you can review your favourite games and then give them a rating using the custom widget. The Arcane theme comes with a number of different templates, and creating your own layouts is also easy with the drag and drop interface. The theme also has an optional e-commerce widget, so if you decide to sell any gaming items, you can easily do it. 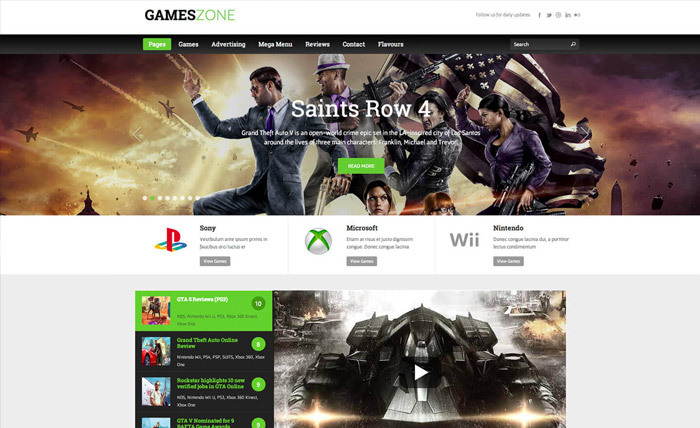 If you want to create game walkthroughs and strategy guides like Game Guide World, or you enjoy creating gaming YouTube videos, Games Zone is the ideal theme to tie all this together. The theme comes with a homepage slider where you can push your most popular content and include high-resolution photos. A user rating system plugin can be utilized too, so that everyone who visits your site can provide their own feedback on the games you’ve reviewed. 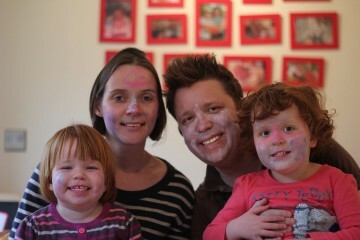 The theme can also be customized to your branding using the built-in colour-picker tool. Oblivion is another multi-purpose gaming theme that is fully responsive, enabling it to be viewed just as well on mobile phones and tablets as it is on desktop computers. With bbPress included, it’s easy to set up your own gaming forum and build your own gaming community. Customization wise, you can either choose your own colours for the theme or upload a background picture. With a drag and drop builder tool also included, you can fully customize the layout as well. This theme also comes with a number of premium plugins, making it well worth the price. 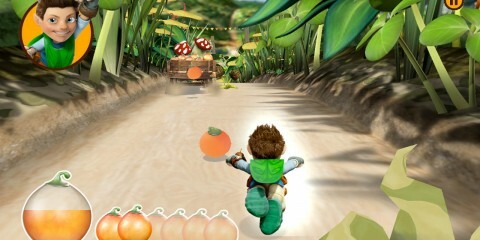 If you like the magazine style gaming themes, Gameleon is a good choice. This theme is also fully responsive and is easy to use for beginner bloggers. bbPress and BuddyPress are both integrated into the theme enabling you to build your own gaming community, and the review system enables you to review and rate games with ease. 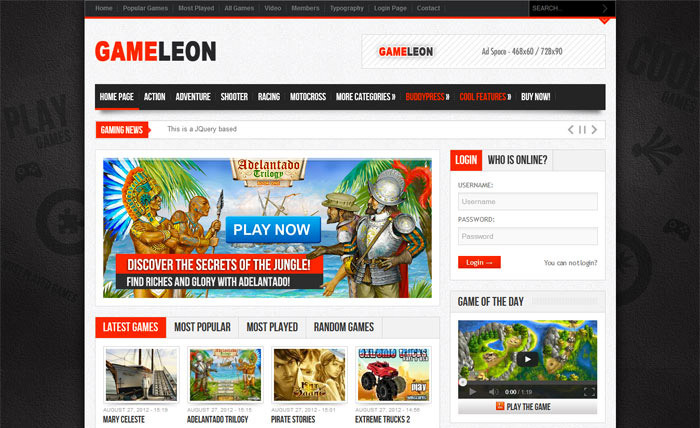 If you plan on monetizing your site, Gameleon also comes complete with responsive ad layouts making this easy. No matter whether you play most of your games on a console, a PC or even a mobile device, setting up a gaming website can be tons of fun. Consider these four WordPress themes which we think are four of the best in 2017. If you are just starting out, check out this excellent video game blogging guide from Gaming Debugged.